Perfect for team uniforms, this two-tone baseball shirt is made of 100% cotton and features Champion branding. 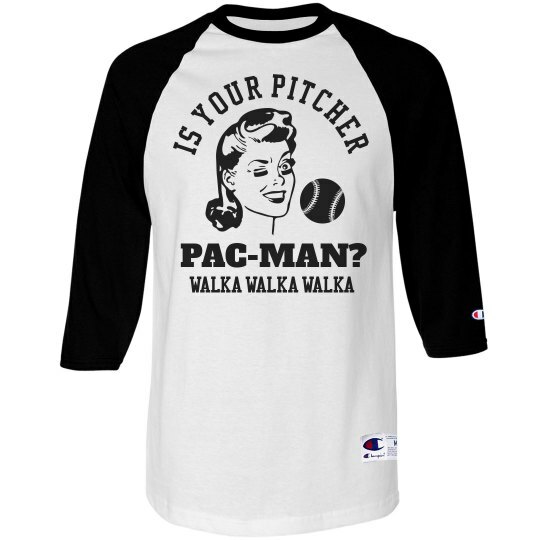 Is your pitcher pac-man? Because walka walka walka! Get it? Only true baseball moms will. Customize this funny and sporty tee to wear to the ballpark this baseball season. 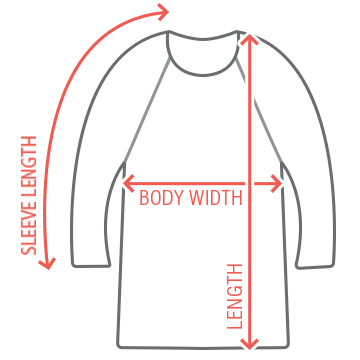 Add your kid's name and jersey number to the back to add a touch of personalization.